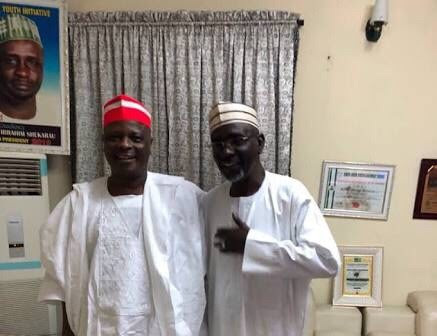 According to multiple political analysts, if these two men work together for PDP towards 2019, President Buhari and the APC will "struggle" to even get 50% of the votes in Kano. Sources say APC have reached out to Mallam Shekarau, promising him Senate ticket and to appoint a deputy governor to Kano State governor in 2019. Politics is sure getting interesting.